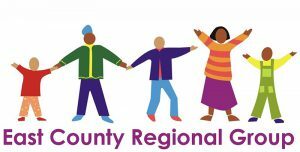 Our Community Engagement and Advocacy Program supports three Regional Groups made up of 200 parents and residents to make Contra Costa County safer, healthier and more equitable for families. 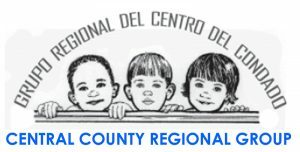 Regional Groups in Central, West and East County are empowered to shape public decisions that impact young children and their communities. Participants receive staff support and training on leadership, advocacy, public health, policy change, public speaking and more. To build power and advocacy among underrepresented families with young children for a healthy, safe and equitable Contra Costa. Currently, the Groups are hard at work improving Contra Costa parks, streets and public policies impacting the health and safety of low-income communities. After conducting comprehensive assessments of 100 parks in Antioch, Bay Point, Concord Pittsburg,San Pablo,and Richmond, the Groups found that parks located in lower income communities were disproportionately plagued by crime, graffiti or unsafe conditions. They took their findings to local city councils and advocated for an equitable investment into the County’s most neglected parks. To date, the Groups have acquired $2.6 million in local funding and have refurbished 7 priority parks to provide all children with safe, vibrant places to play. To increase access to sports and physical activity for low-income children, the Groups have partnered with local cities and provided low-cost classes to thousands of young children. Most programming takes place at our “priority parks” to promote more park use and safety in the most needed parks across the county. We currently hold programming at numerous parks across the county. The Regional Groups promote safe, affordable, and healthy housing for all young children and families. The Bay Area housing crisis has had a devastating impact on Contra Costa families, resulting in displacement, unsafe living conditions, homelessness, and housing insecurity. To protect families, communities, and the rich diversity of Contra Costa, tenant protections and equitable housing is critical. The Regional Groups currently work with local decision makers to ensure all Contra Costa young children and families have a safe, healthy and affordable place to call home. The Groups’ advocacy for safer streets has resulted in nearly $15 million in federal grants and local investments to make streets safer for pedestrians and bicyclists on heavily trafficked streets in low-income neighborhoods in Concord and San Pablo. 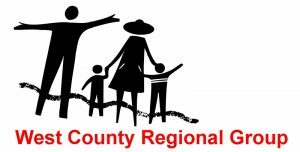 The Regional Groups are a strong community-led voice for young children across the County. They partner with 8 cities, serve on 6 collaboratives and invest thousands of volunteer advocacy hours annually to promote health equity, social justice, community voice, and optimal childhood development. 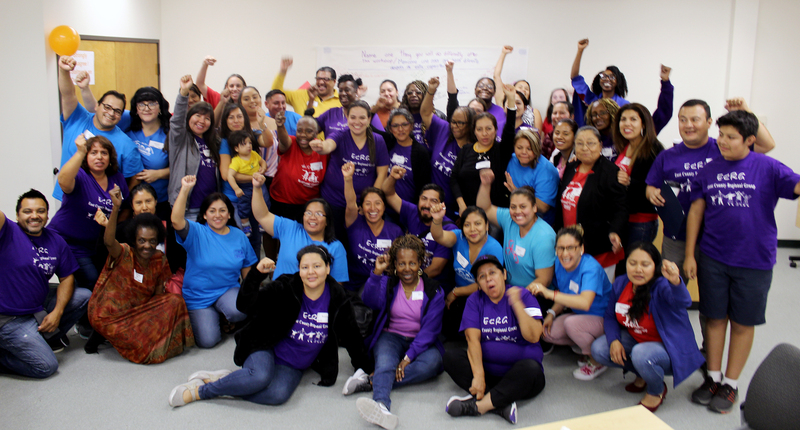 We support three groups of volunteer parent leaders working to make Contra Costa healthier, safer, and more equitable for families. The Groups build power among those least represented in public decision-making and advocate for policies and programs that foster neighborhood safety, outdoor play, and healthy living for all families. Rhea Elina Laughlin (925) 771-7312. What’s the Best Park in Pittsburg?